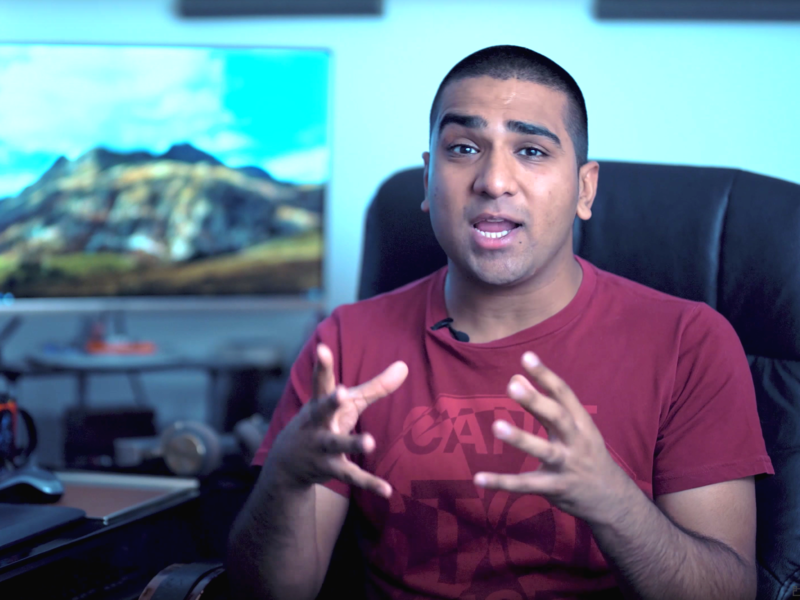 After he travelled from Leeds to London for a recent shoot, Usman from Sonder Creative shared his thoughts on using Fat Lama over on his YouTube channel. He hired a Beholder gimbal and a Panasonic GH5 from local London photographers. Watch the video below to see how he got on and to hear his thoughts on the gear and on how peer rental is changing the practice of independent photographers. Rent camera equipment from fellow photographers today. For video marketing tips, check out StagePhod. Previous post Give A Friend £25. Get £25.